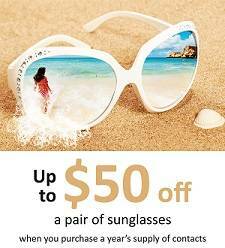 Home » News » Save $25 off sunglasses until May31st! 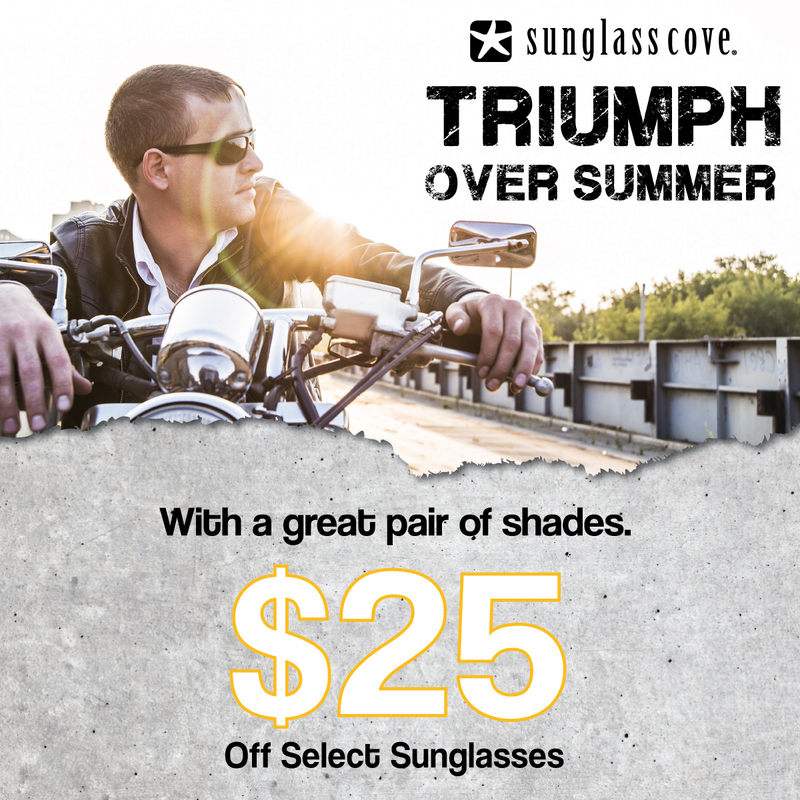 Get ready to triumph over summer with a cool pair of sunglasses from Sunglass Cove! 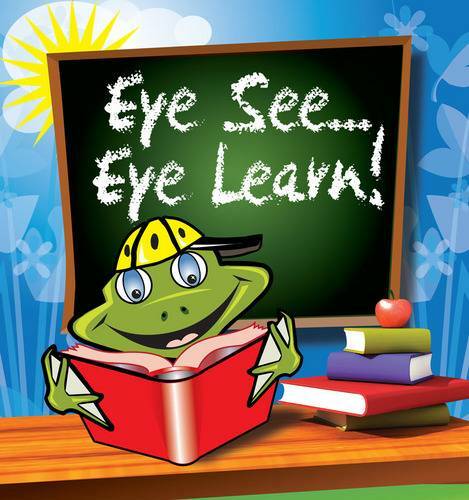 Save $25 off sunglasses until May31st!